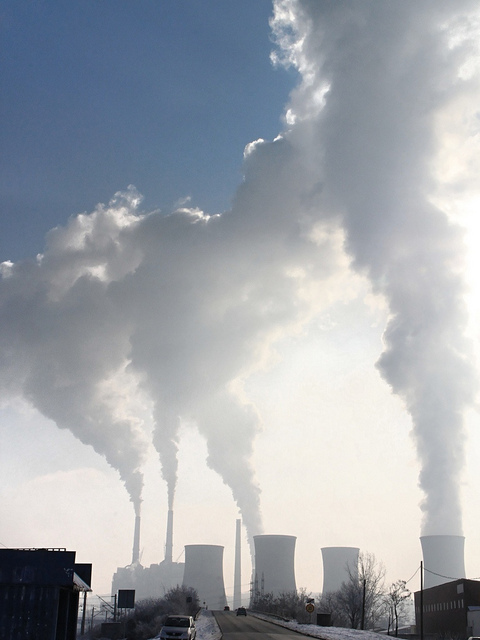 Germany to phase out coal by 2038 leaves plasterboard industry with big questions. Germany have relied on coal as a significant source of their power source for many years now making up 45% of its electricity generation from hard coal and lignite. 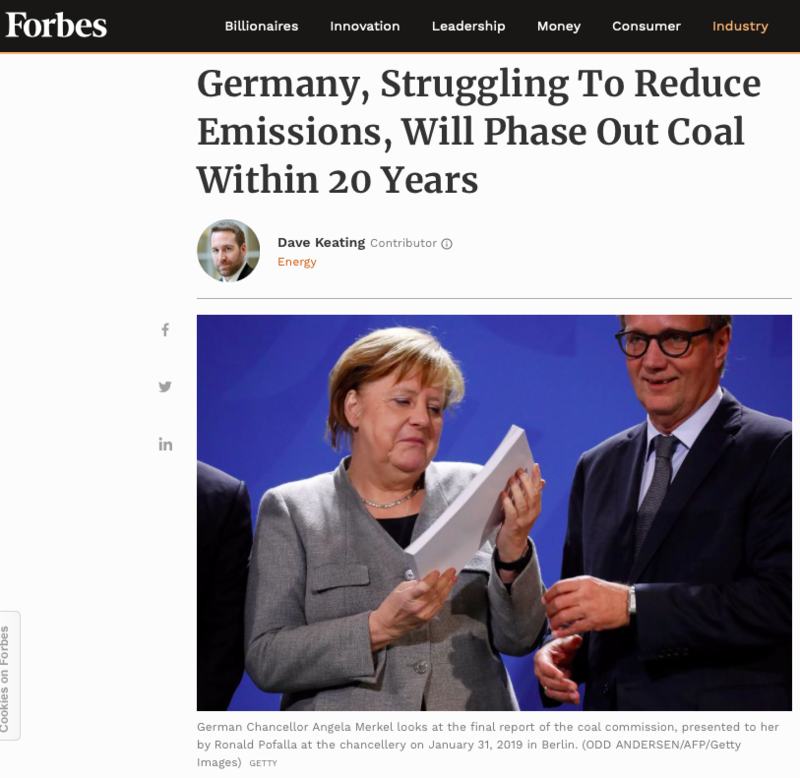 However earlier this year, the German government have taken a decision to put in place a phase out timeline to stop coal production by 2038 and to significantly increase its usage of renewables. Whilst this is a great step in the right direction for the environmental impact of the German power industry, it will have some knock-on effects. Principally, for Adaptavate, it has an effect on the plasterboard production industry. This is due to Flue Gas De-sulphurisation (FGD) gypsum which is a by-product of the coal power industry and is widely used as a feedstock for gypsum plasterboard and plaster. Evidently, with a reduction in coal power plants, there is a knock on issue. In Germany, 6.8 million tons of FGD gypsum was produced in 2014, most of it in lignite coal plants. In addition, 4.5 million tons of natural gypsum and anhydrides (another calcium compound) are produced in quarries annually. Most of the 11.3 million tons of gypsum is used in the building sector for building products such as plasterboard (link). This reduction in FGD leaves an industry facing a significant feedstock fragility issue as plasterboard is the second most wildly used building material globally. Even if the reduction of supply of byproducts from power plants, such as hard coal flue ash and FGD gypsum, does not lead to a dramatic shortfall in supply, the sector – and politicians – face the task of investigating the sustainability of possible solutions and supporting their rollout. This report highlights the challenges and opportunities, written by the German Advisory Council of the Environment. There are ways that this shortfall may be managed and there is a 19 year lead time, but the construction material industry has traditionally been a slow to act industry. Some of the challenges are with the supply chain are technical and ‘social’ and based on industry professional awareness and change of behaviour. This doesn’t happen overnight and the big question is – can the industry react in the timeframe required? This places Adaptavate’s Breathaboard in a strong position as this rethinks the material flows in this sector, as it uses renewable feedstocks and is totally detached from gypsum as a feedstock, yet is a drop-in alternative to plasterboard. In addition, our process is scaleable and doesn’t use any high temperatures, making it flexible, low-energy and low-carbon. Due this anticipated challenge in the industry, we are actively searching for more production partners across Europe and would be interested to hear from you if you would be interested in finding out more about our products and partnerships. We can see from Germany’s recent change in energy strategy that the time is right to be bringing products like Breathaboard to the market.